If you’re a real estate investor looking at selling a property, or if you’re thinking of buying a property now and thinking long term about selling it, then you might be worried about what taxes you’ll incur. In this blog post you’ll read about investment property taxes capital gains – what Kentuckiana investors should know about capital gains. Before you read further, you should be aware that this information is provided in general to a wide range of readers – each person reading in a different area inside or outside of IN and KY, perhaps with different corporate structures, any many other factors. So we’re providing a helpful overview but you should always talk to an accountant and tax attorney before making any final decisions for yourself. 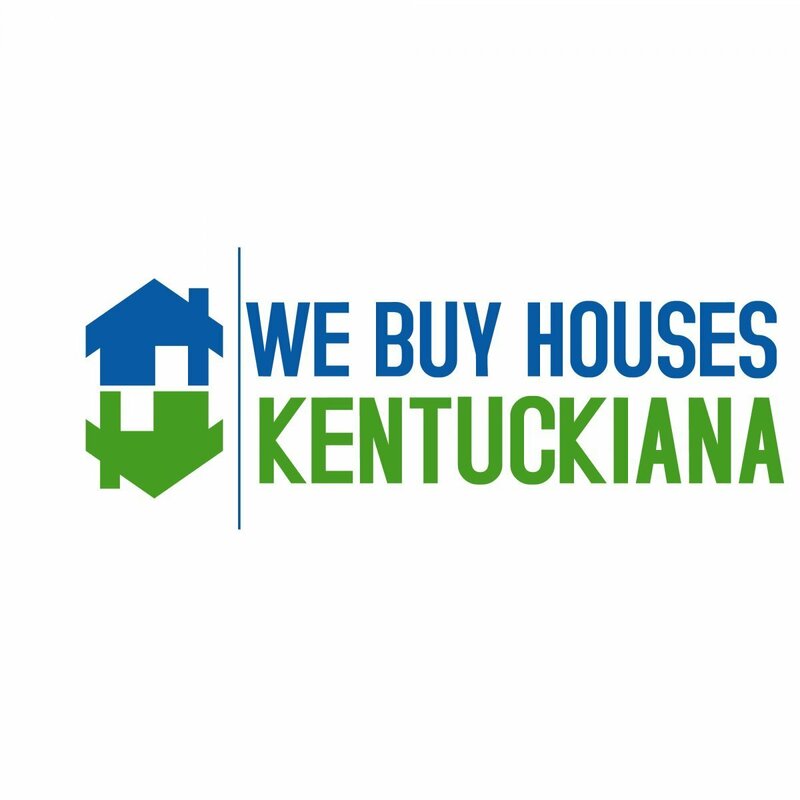 If you want to know more about real estate investment properties, or if you want to get introduced to a good tax attorney who can help you optimize your tax situation, click here to enter your information, or pick up the phone and call 502-771-1112.